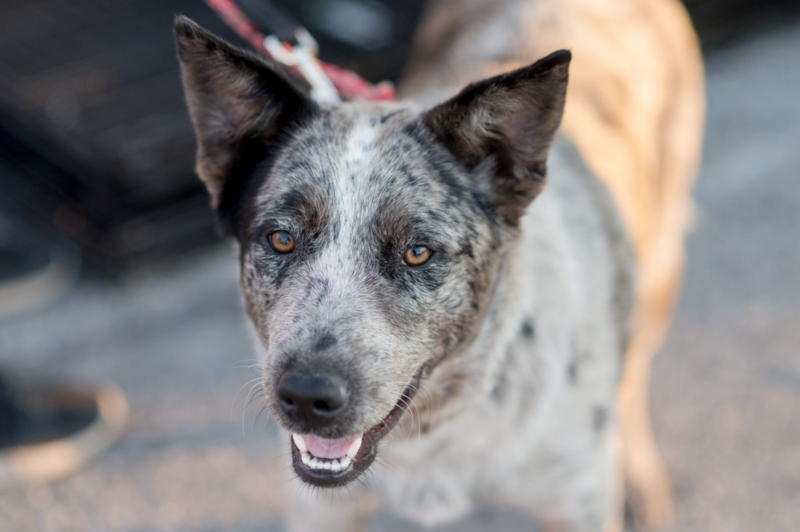 Amadeus is a gorgeous 9 month old Australian Cattle Dog mix from the heart of Texas. He arrived with his brother Wolfgang, they were born homeless together. Amadeus is very smart, very outgoing and very athletic! He needs a home who will meet his exercise needs, training and give him rules. He needs a lot of love too!